Talk of Google’s next Nexus tablet, codenamed Volantis, has been heating up over the past month. Back in June, the world received what it thought was an early render and specifications for the device, aka the Nexus 9, but according to sources of @evleaks, that initial report was inaccurate. From what @evleaks states, Google is currently testing an HTC-made super tablet, which could be released with ridiculous specifications. 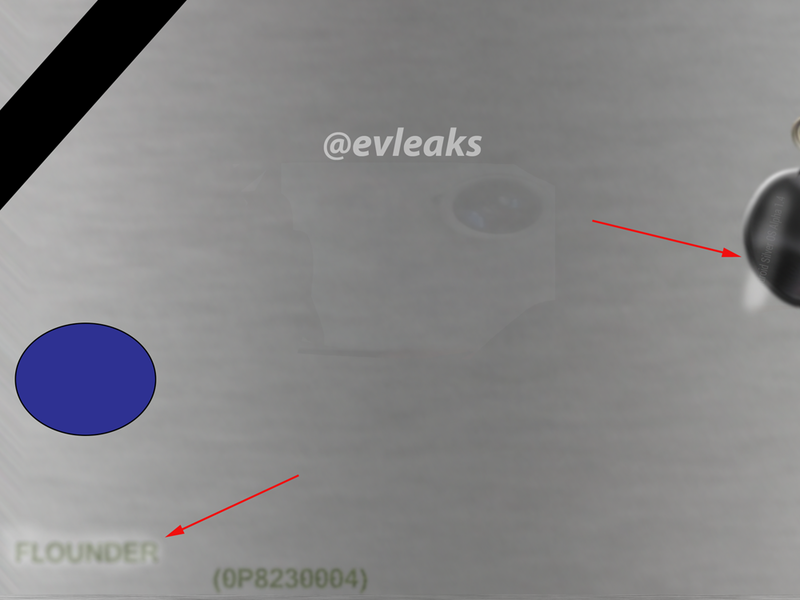 According to the newest leak, the Volantis is being tested with a Snapdragon 810 processor with 5GB of RAM, but will release running an NVIDIA Tegra K1 64-bit chipset. The tablet will also feature an 8.9″ display with a resolution of 2560 x 1600, 8MP rear-facing camera, BoomSound (thanks, HTC), aluminum unibody design, and may actually come running a version of Android Silver. From a photo that was coupled with the leak, a “macro” photo of the tablet was taken, with the words “Android Silver OS Alpha 1.4” printed on it. From what we thought we knew, Android Silver was to be a platform, much like Nexus, where it was not a standalone OS, as Android is. Does this leak tip that Silver is more than just a hardware platform? 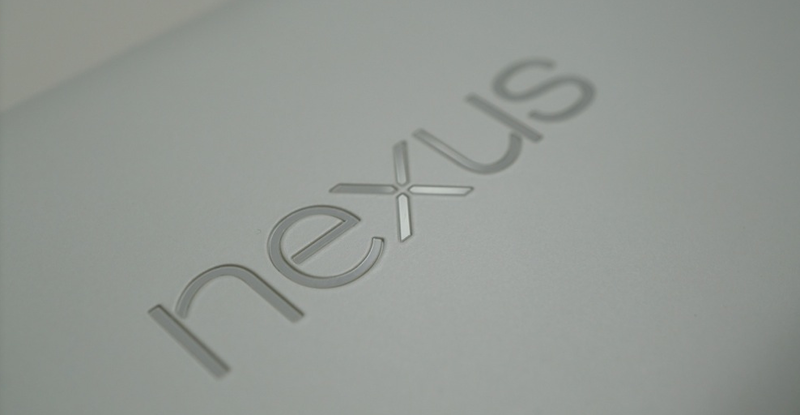 Google has yet to officially comment on Android Silver, but has stated that the Nexus program is not going anywhere. We could still be months away from any type of release or announcement, but as it stands right now, how excited are you for a new Nexus tablet? In our opinion, it has been way too long since the last one.